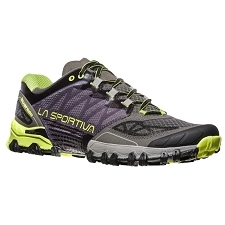 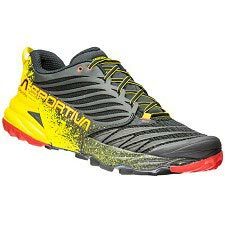 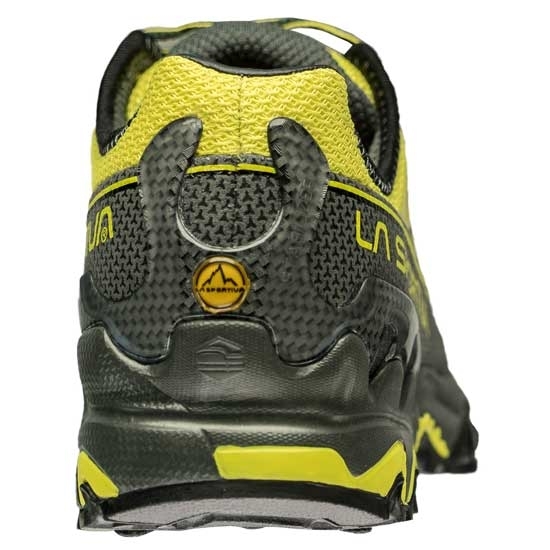 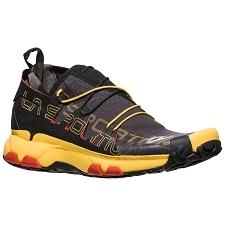 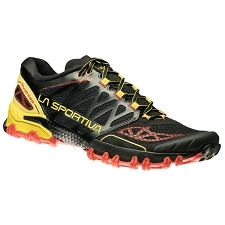 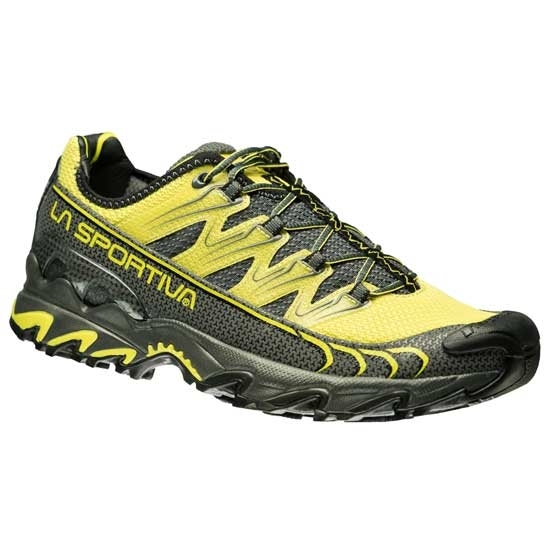 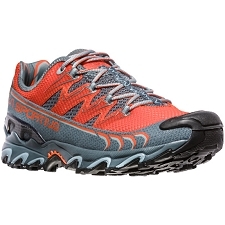 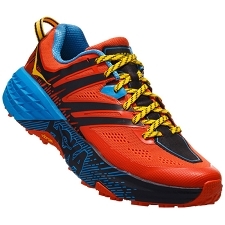 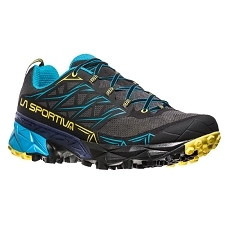 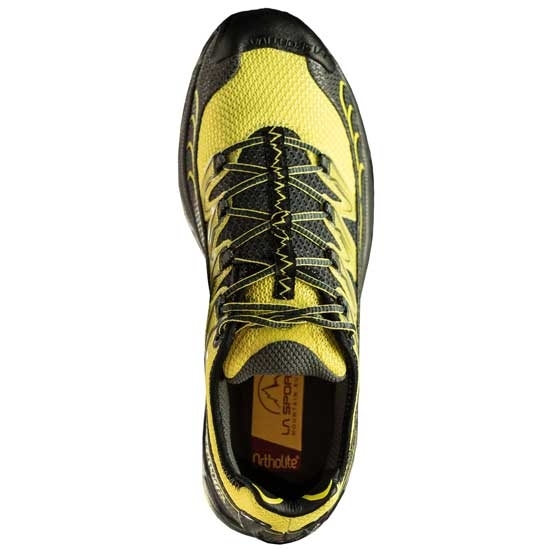 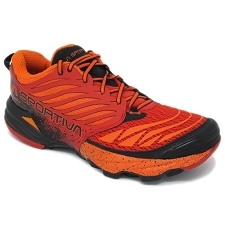 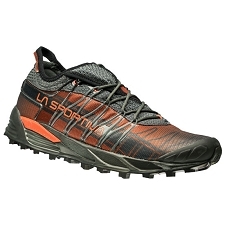 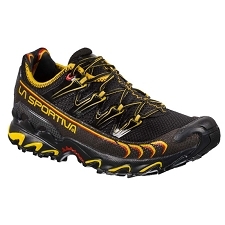 The Ultra Raptor trail running shoes from La Sportiva are specifically designed for competitive mountain racing. 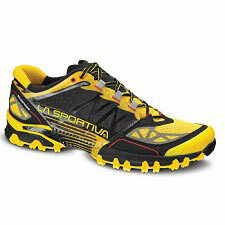 Ideal for distance competitions such as Ultra Races and marathons. 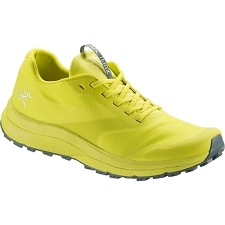 The Ultra Raptor has an extremely adherent sole that will give you grip when other runners slip. 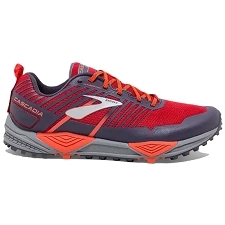 They perform well on technical trails so that you can run through roads, trails, and rocky terrain without any worries as you will be in store for a stable, neutral, fast−paced ride. 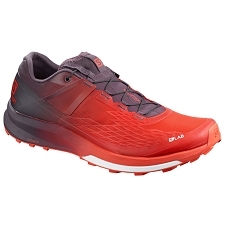 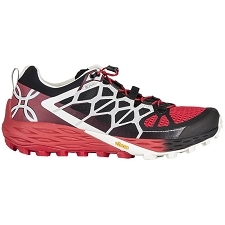 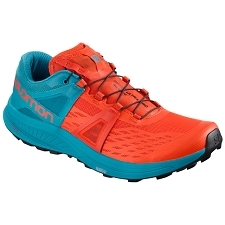 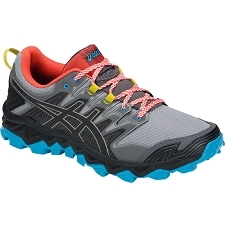 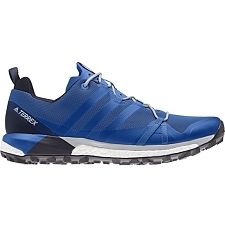 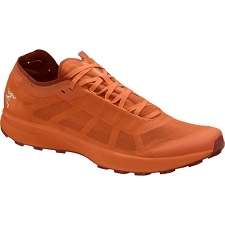 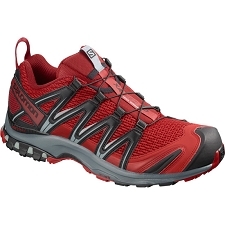 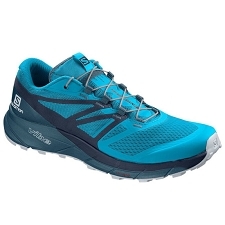 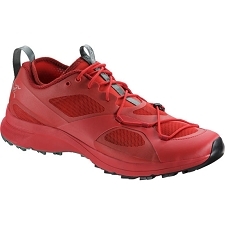 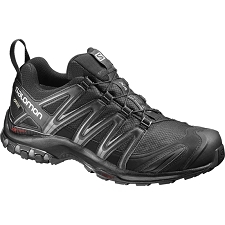 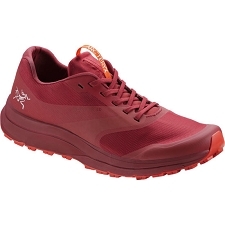 Protection features include a dynamic midsole cushioning that reduces the impact of the ground on your feet, a rigid toecap that guards your toes against rocks, and a unique Impact Brake System that uses angled sole−lugs in order to reduce stress on your joints while running up or down a steep slope. 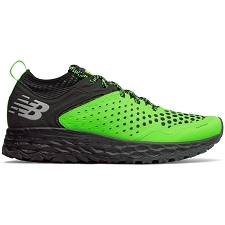 Go the distance in the Ultra Raptor&apos;s!